There are literally thousands of web hosting services out there – the services which essentially connect your website to the internet. But, with all this choice available, how does an entrepreneur know which one is the right one for their business? In order to ensure that your hosting company best supports your website’s needs and doesn’t create any unnecessary obstacles when it comes to success, it’s crucial to understand some of the basic principles of web hosting, including the various types. This guide should hopefully make it easier for you to make the best decision for your site. As you search through the different hosting services which are out there on your quest to find the best one for your site, you will come across a range of different hosting types. Firstly, there are individual plans – these tend to be the most affordable, and are suited to beginner webmasters who require hosting for a single domain and don’t anticipate any special needs for their website or significant traffic. Once a website outgrows the limitations of an individual plan, there are larger plans which grant companies their own servers, known as ‘dedicated servers’. You will also come across options for reseller hosting, which is ideal for clients who wish to set up multiple individual plans within one single account. See UK reseller hosting for more information. Once you have determined the type of web hosting that is the most ideal for you, you’ll need to also take a number of other factors into consideration in order to ensure that you make the right choice. Cost is a huge factor to take into consideration, and one of the biggest mistakes that many people make when looking for a hosting service is to go with the cheapest one. Although it’s important to choose a web host which is affordable and meets your budget requirements, be careful of extremely cheap or free hosting services as they can often be unreliable and many subsidise their costs by using mandatory on-site requirements. The level of support which a hosting company provides to its customers is another significant factor which you should be considering whilst you compare options in order to make your decision. Good customer support is vital when it comes to web hosting, as you will need to be sure that you can always contact a representative to assist you if anything goes wrong such as your site is taken offline. It’s important to realise that things can and will go wrong at the backend of your website, which is why having a dedicated customer support team to contact is crucial and can go a long way towards minimising any potential damage to your business and its reputation. Companies which provide round-the-clock telephone support as well as options for web chat and email support are the ones you should be putting at the top of your list. 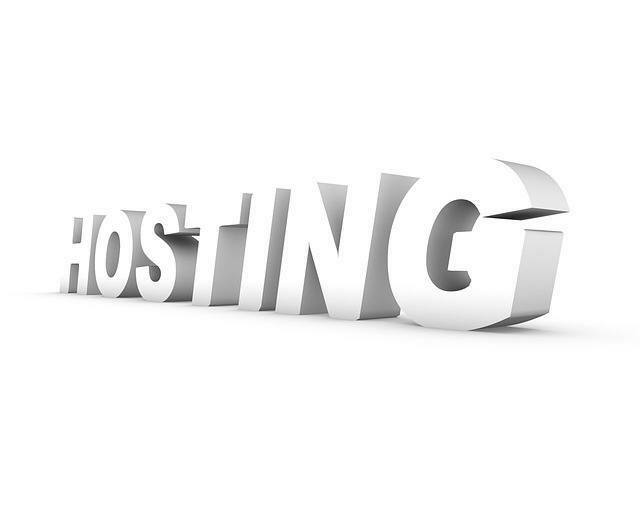 What do you look for in web hosting? Let us know in the comments.